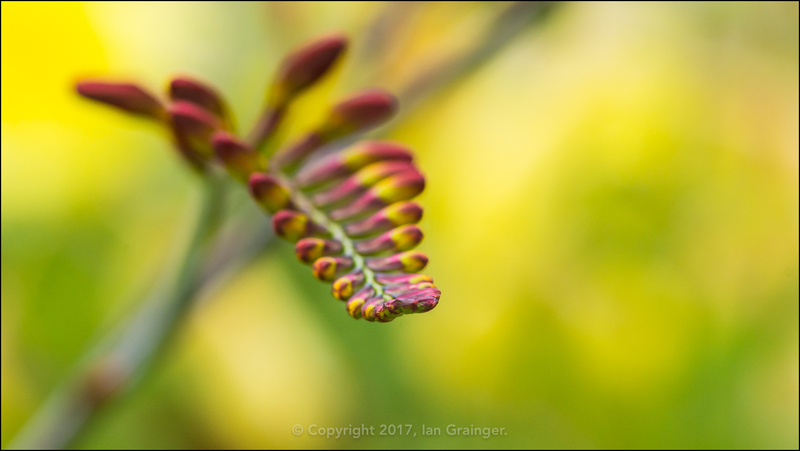 This week I'm kicking off with one of my most favourite plants to photograph, a Crocosmia. Well, actually, when I say most favourite, what I really mean is, most challenging. 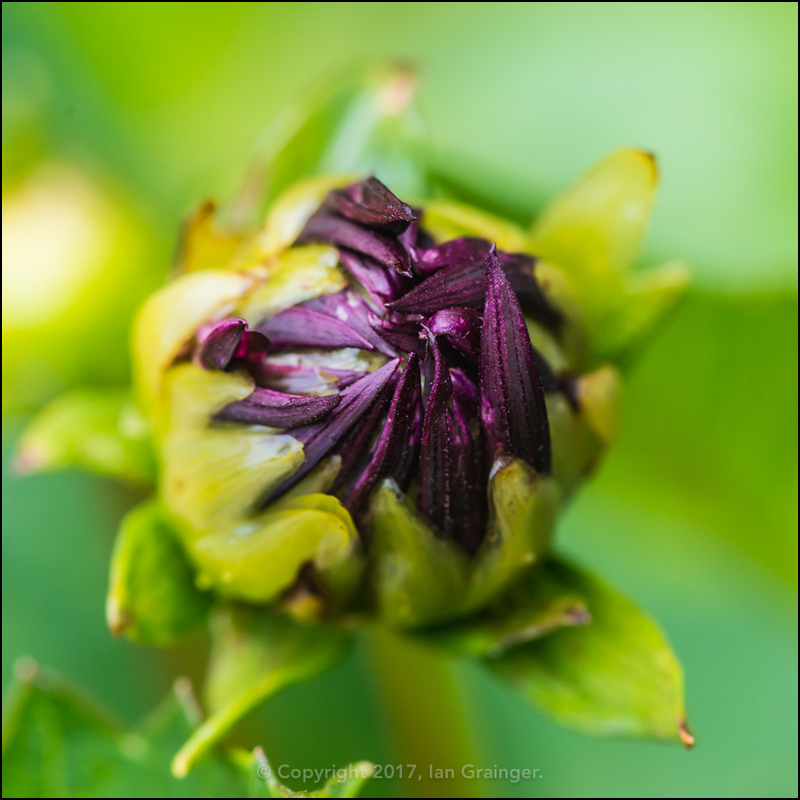 The flower buds come on long stems, that sway around in the slightest of breezes, which makes them difficult to focus on. As they sway, they move back and forth across unsuitable backgrounds, so even if you nail the focus, you often end up with something that looks messy. 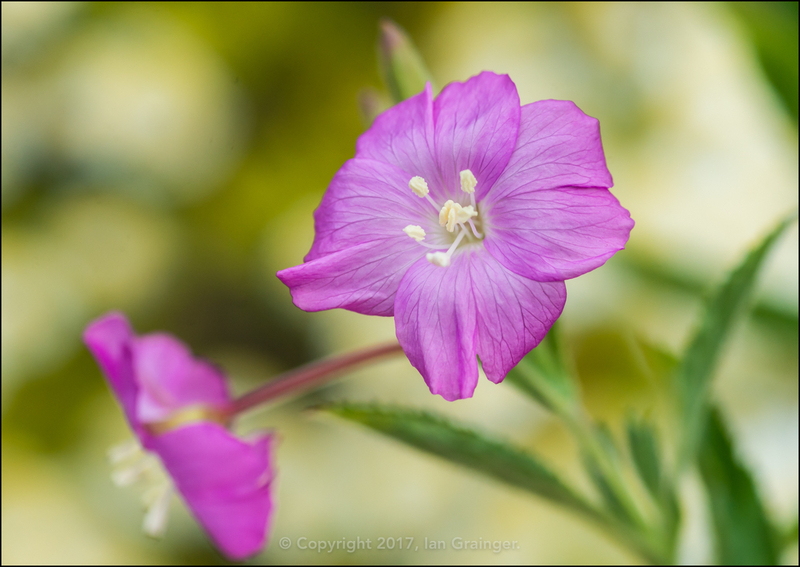 Even when you get the focus right, and the background is perfect, the plant is such an awkward shape to photograph, the composition is often completely wrong. 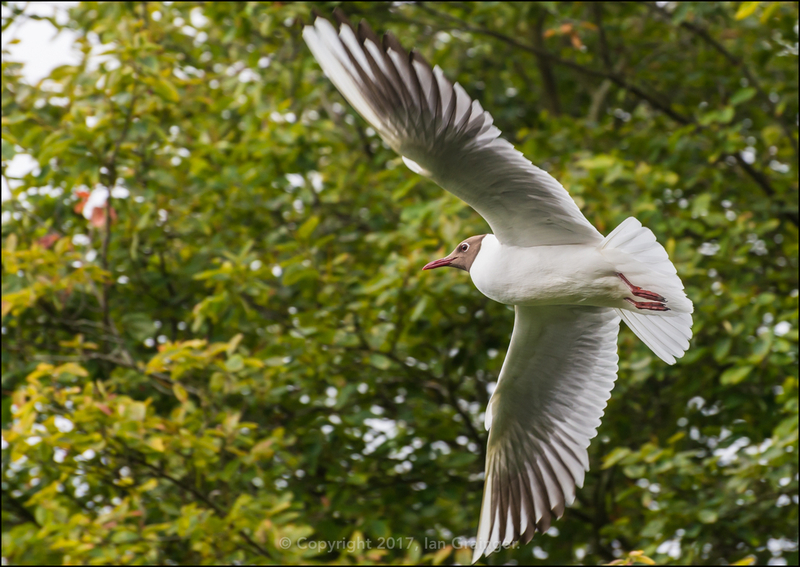 It's always very satisfying to get a good shot though, and I'm very pleased with this one! Thankfully, the weather has cooled down quite a bit since last week, and we're experiencing temperatures more in line with expected levels. The heatwave of last week has certainly pushed things along though. 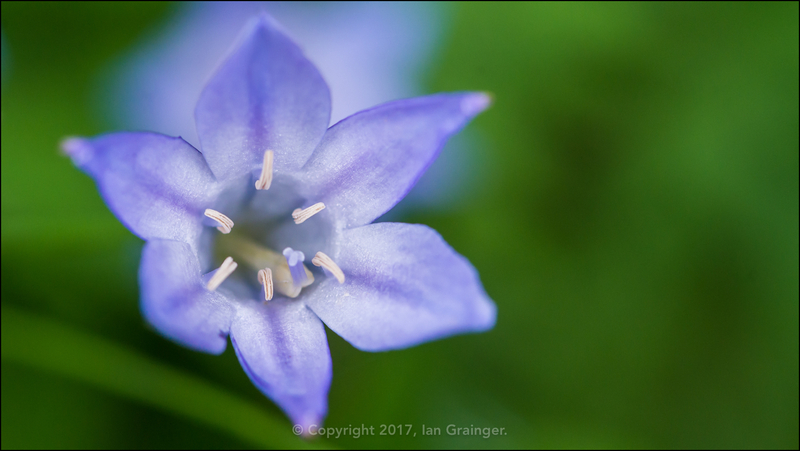 These Grassnut (Triteleia laxa) blooms were nowhere to be seen a couple of weeks ago, and are now appearing everywhere. 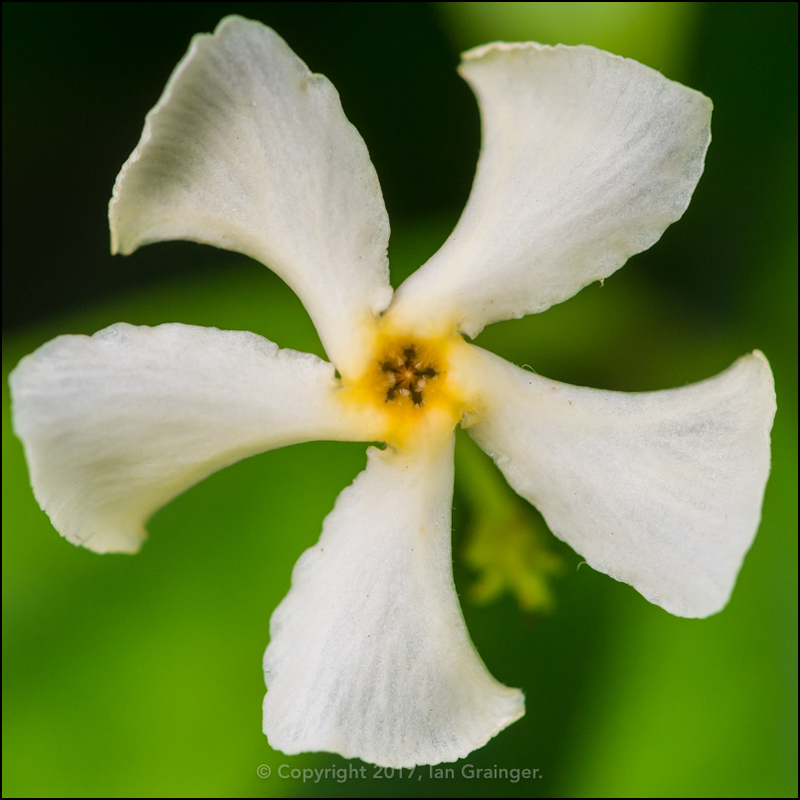 Similarly, the Star Jasmine (Trachelospermum jasminoides) has burst into life, and is slowly being covered in these interesting looking blooms. 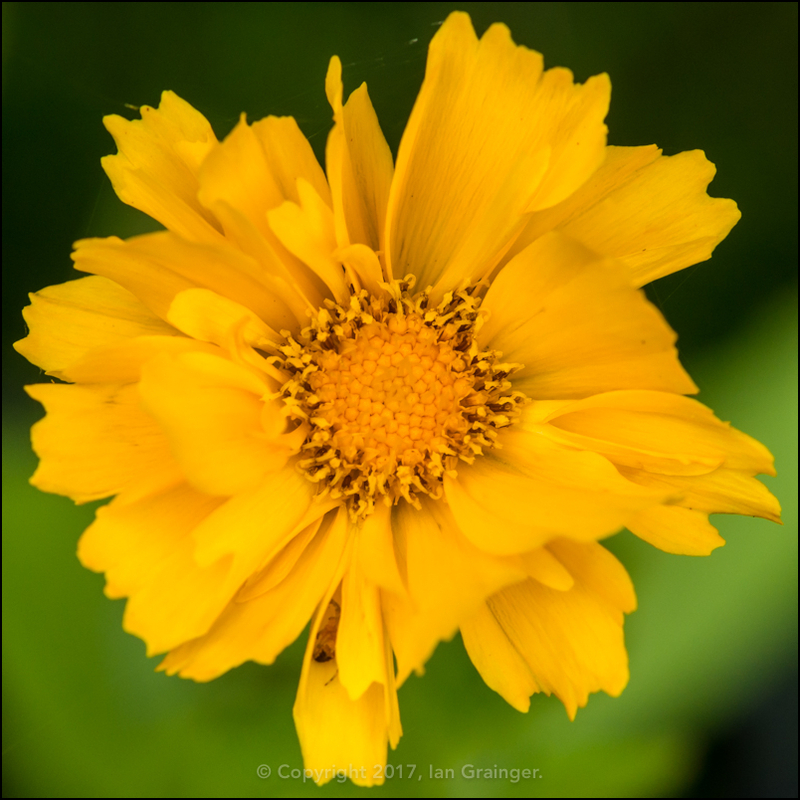 These Coreopsis variety 'Golden Joy' have been threatening to burst into bloom for quite a while, and the rise in temperatures must have been the push they required. 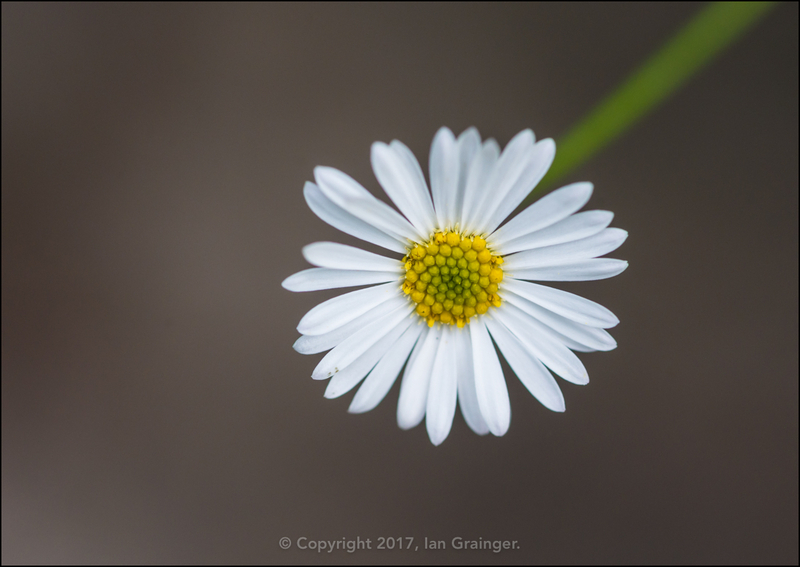 These little daisy-like Erigeron 'Stallone' (Erigeron karvinskianus) blooms were another surprise. Meanwhile, dad's Dahlias continued to lead mine, with this variety 'Nuit D'Ete' almost ready to open. 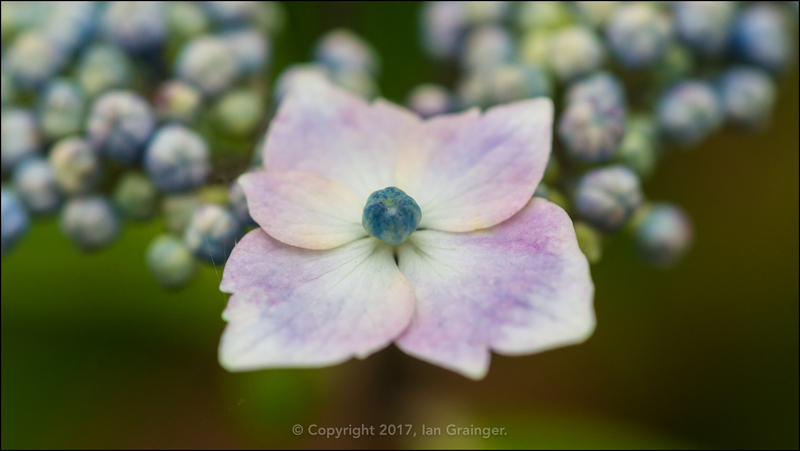 The summer flowering Lacecap Hydrangeas (Hydrangea macrophylla) were also on their way, with bracts unfurling all over the place. 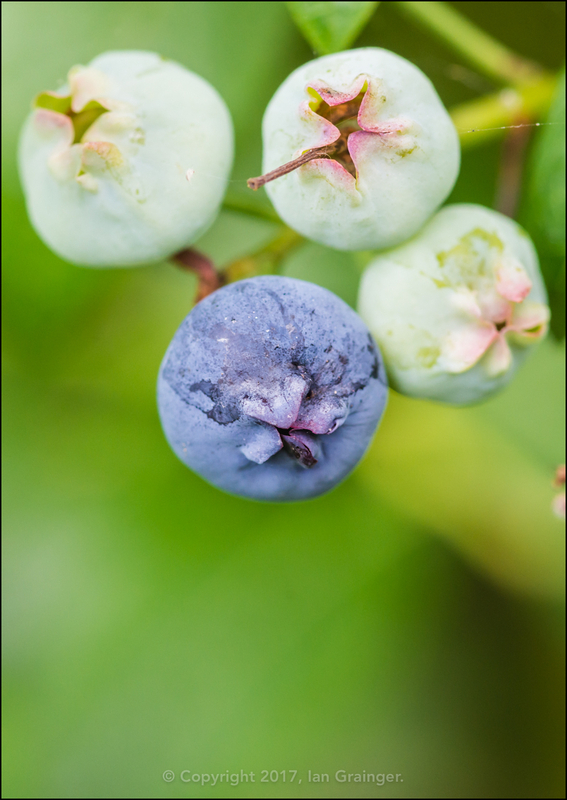 Even the blueberries on the Blueberry Bush (Vaccinium) were beginning to ripen. 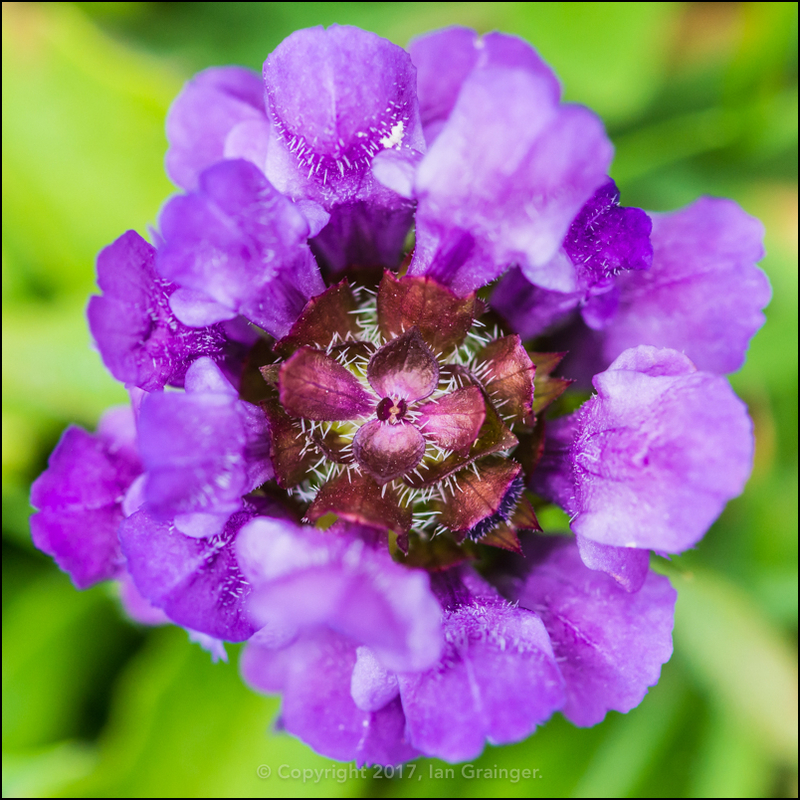 ...while these Common Selfheal (Prunella vulgaris) were adding lots of colourful highlights to the lawn. 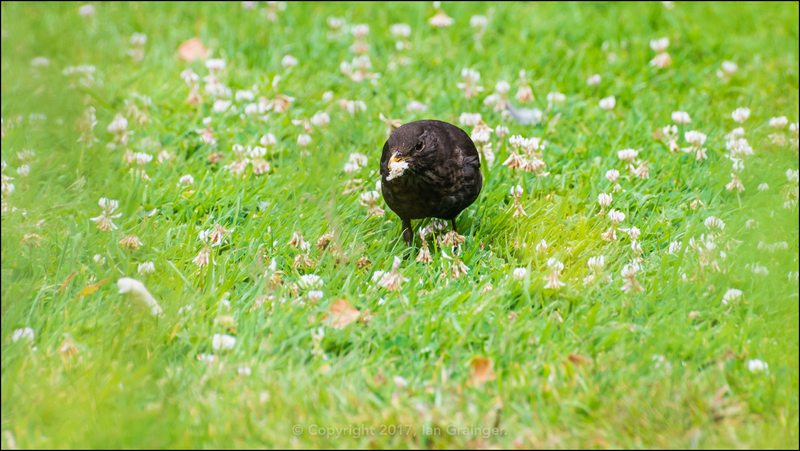 ...while enterprising young Blackbirds (Turdus merula) jumped in before them to steal their lunch. 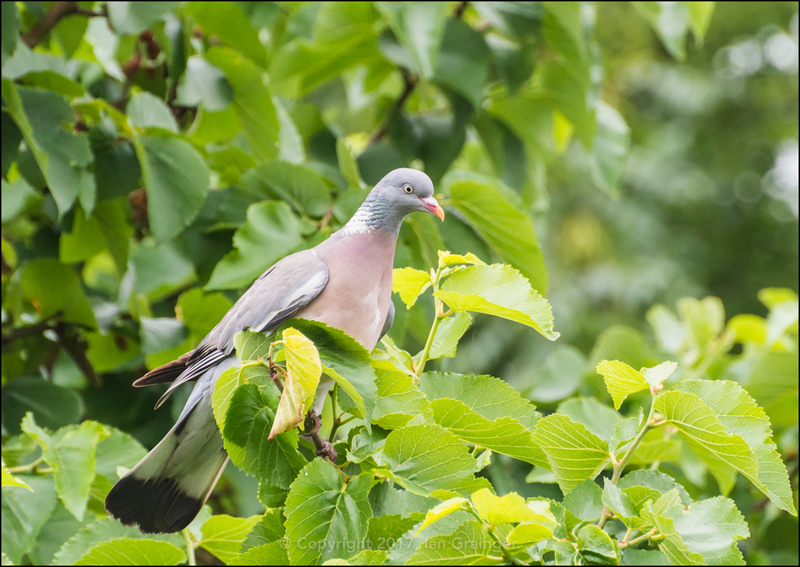 All the while the Woodpigeons (Columba palumbus) had a watching brief, waiting for an opportune moment to swoop down and take the spoils. 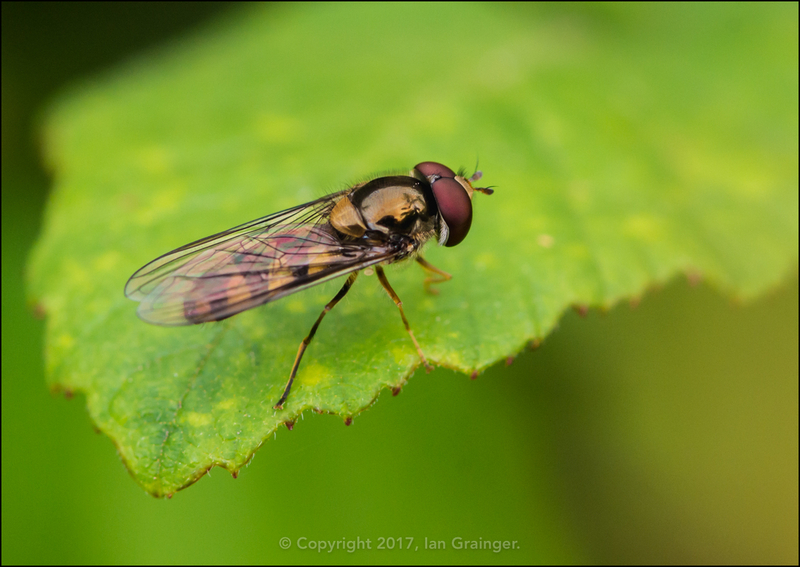 Once again, there wasn't much insect activity this week, and this very delicate looking Hoverfly (Syrphidae) was one of only a handful I saw all morning while on my photo shoot. 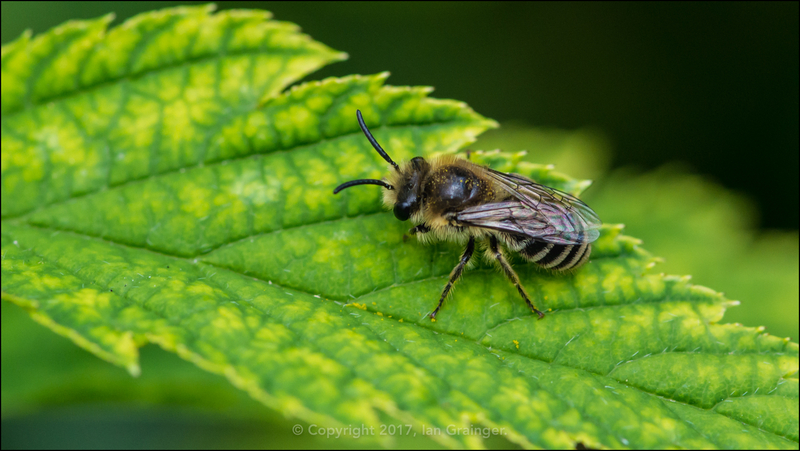 Similarly, this very small Bee (Apis) was one of only half a dozen or so that I spotted. Finally, I decided to try and photograph one of my fastest moving fish this week! 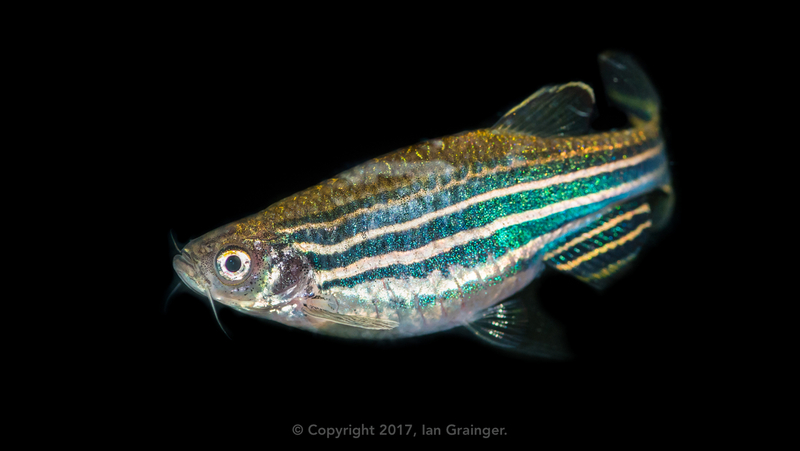 This is a Zebra Danio (Danio rerio), a species of fish that seem to move at the speed of light, or maybe even faster. I was beginning to think they had the power of Teleportation, as whenever I clicked the shutter, the resulting frame seemed to be devoid of fish! I finally grabbed a half decent shot after about an hour of shooting. I definitely need more piscatorial picture taking practice!